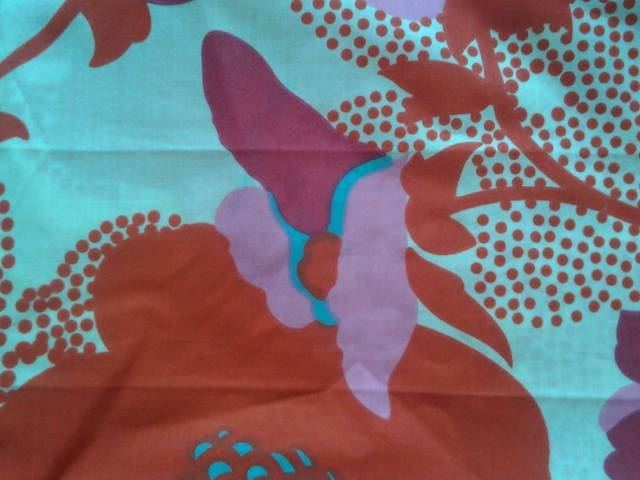 We are one of the leading wholesale manufacturers suppliers of printed fabrics as all over printed fabric, lace printed fabric, lycra printed fabric, 100 cotton printed fabric. 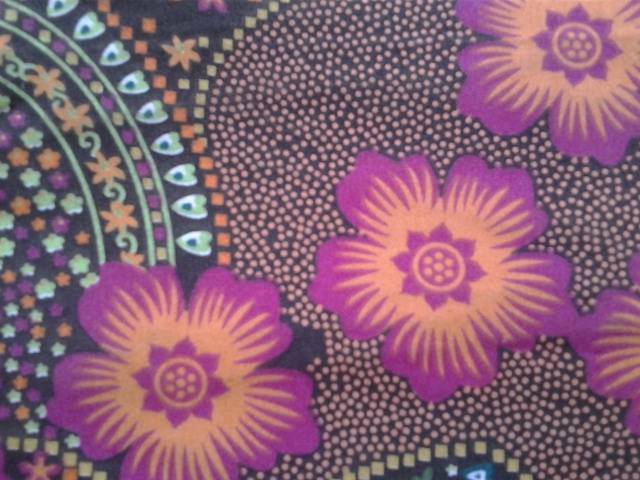 We manufacture supply wholesale printed fabrics in our printing mills in erode in India. 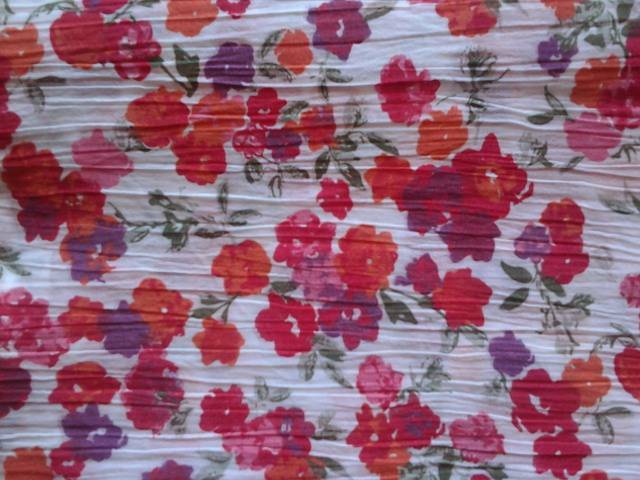 Wholesale 50x50 132x72 floral printed fabric manufactured supplied in our printing processing mills in erode in india. 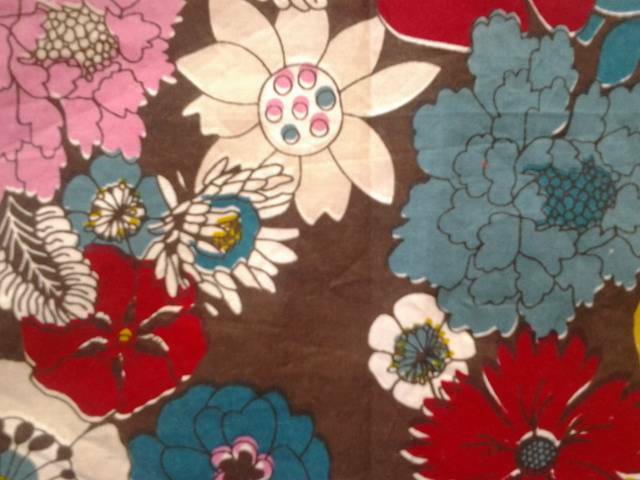 Manufacturers of wholesale 60x60 92x88 AOP printed fabric supplied exported from our processing mills in erode in india. Exporters suppliers of 60x60 92x88 cambric printed fabric manufactured in our printing processing mills in erode in india. 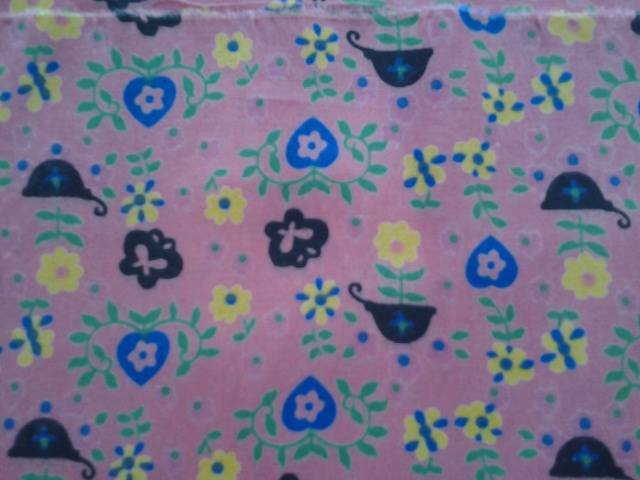 40x40 124x64 wholesale printed fabric manufactured supplied from our processing printing mill in erode in india. 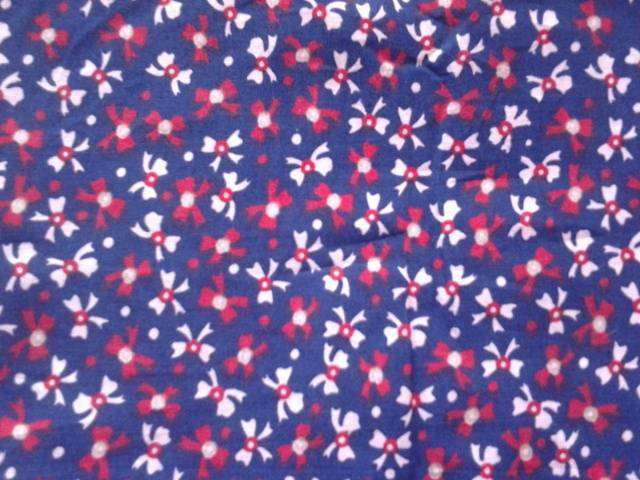 Wholesalers of 60x60 92x88 lycra printed fabric manufactured supplied from our processing printing mill in erode in india. 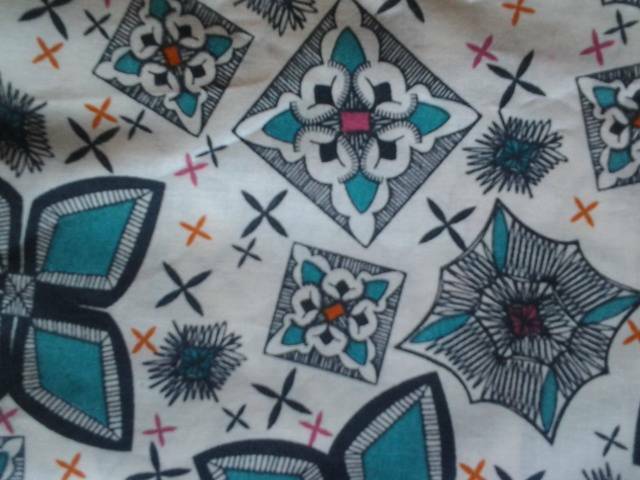 Manufacturers supplies of wholesale 80x80 92x88 voile printed fabric exported from our processing printing mills in erode in india. 40x40 12x72 navy base wholesale printed fabric manufacturers suppliers from our processing printings mills in erode in india. 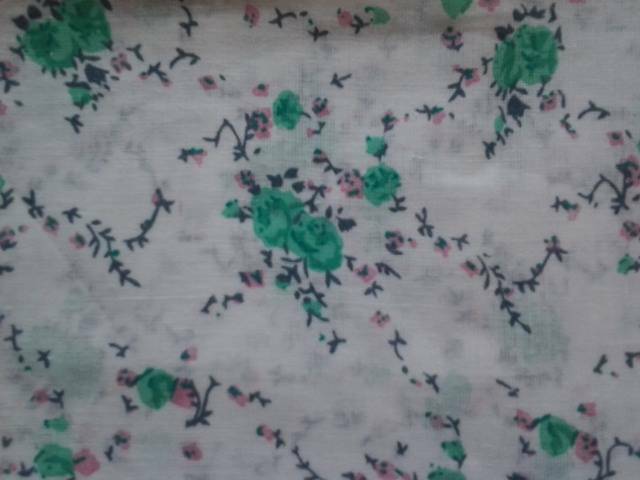 80x80 80x80 floral wholesale printed lycra fabric manufacturers supplies from our printing processing mills in erode in india. 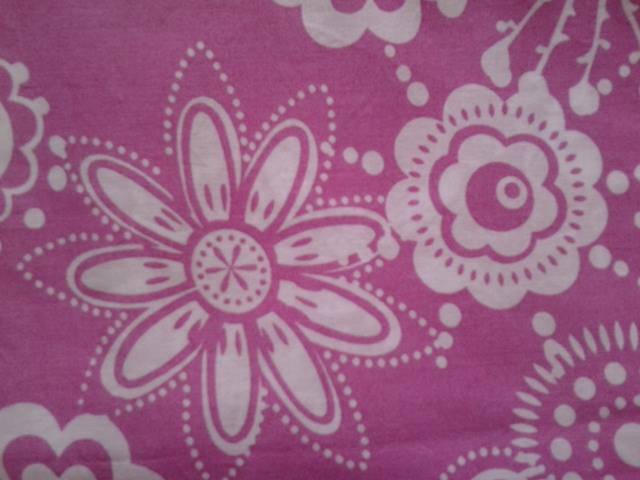 60x60 92x88 cambric printed fabric manufacturers supplies in wholesale from our processing printing mills in erode in india. 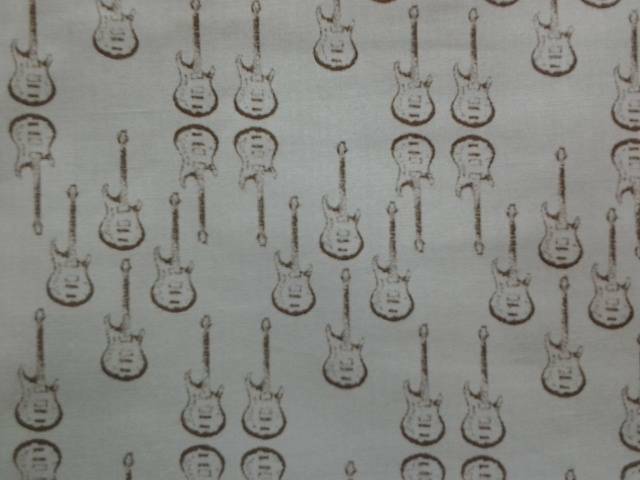 Manufacturers supplies of60cx60ht organic printed fabric in wholesale from our printing processing mills in erode in india.